Our direct shipping has just begun and we ask that you please allow up to two weeks to allow the establishment of state licensing before your order is shipped. If any unexpected delays occur we will contact you to issue a refund or work together to find an acceptable solution. 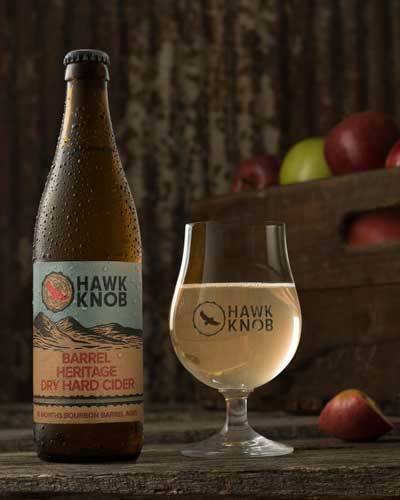 Thank you for your patience while we work to bring the unique experience of Hawk Knob ciders and meads directly to you.